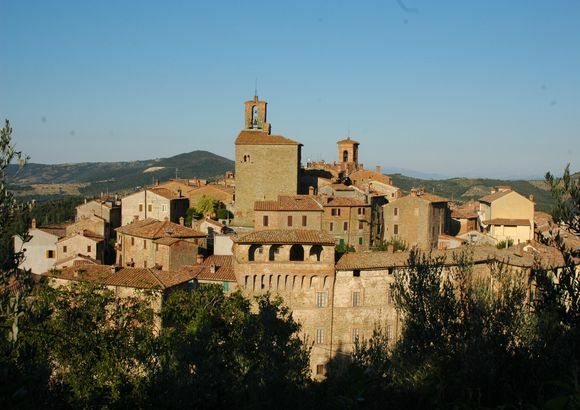 Panicale is a historic and picturesque village in the Province of Perugia, built in the top of a hill. 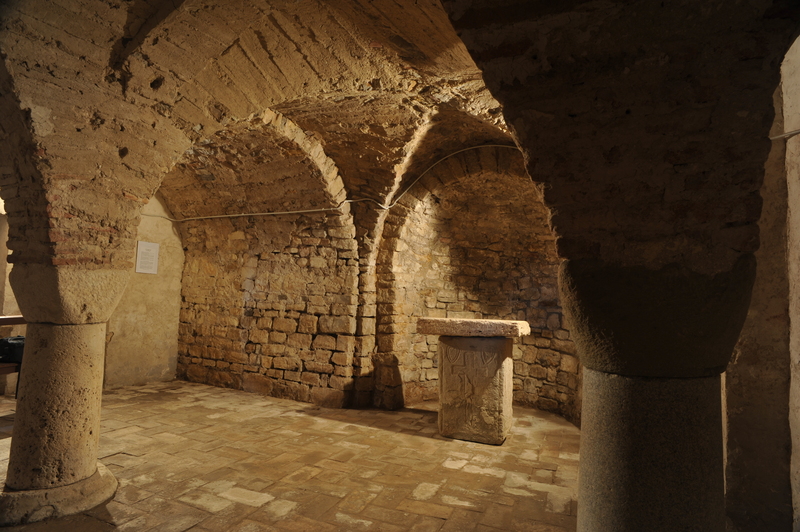 It has medieval origins of which still retains all the structural and architectural aspects. The plan of the country made in concentric circles there is one of the most advanced systems of military defense to subsequent levels typical of the medieval period. 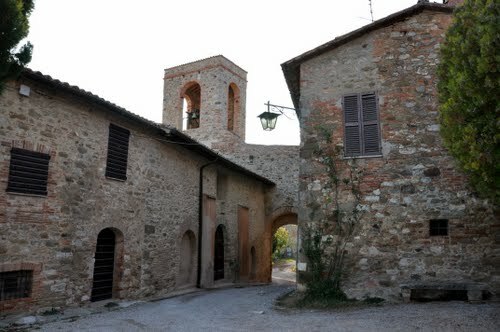 Today Panicale is a popular tourist destination for many fans of the healthy and the peacefullive. 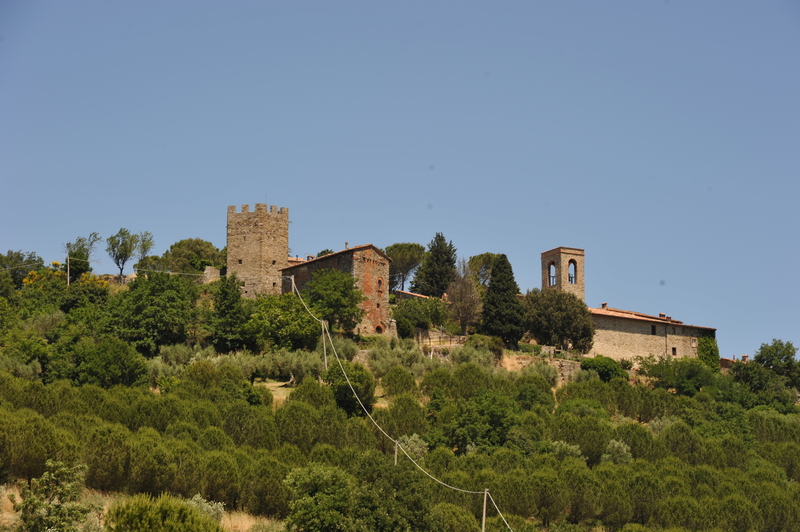 Looking out from the north ridge of the hill you can enjoy a splendid view over the plain of Lake Trasimeno with a 180 ° view that leads the eye from the rolling hills of Siena to the most rugged mountains of the Umbria-Marche.